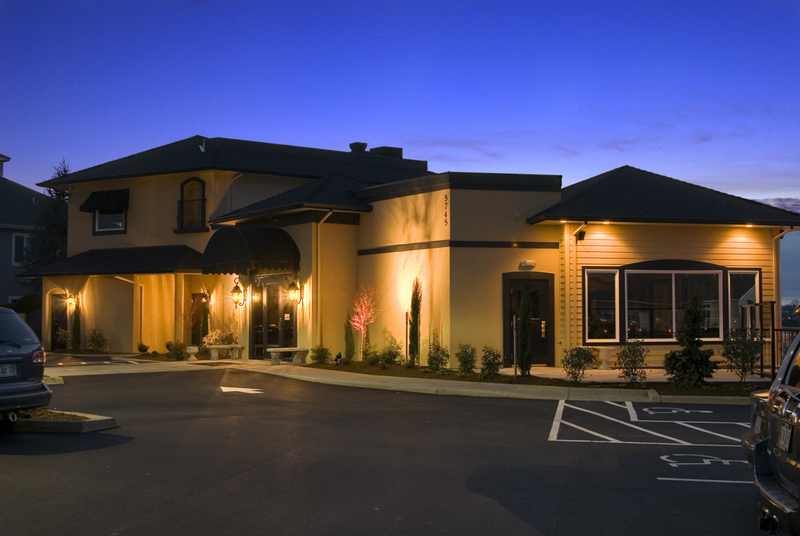 At almost $1,000,000 this ground-up construction included site development for the new restaurant. 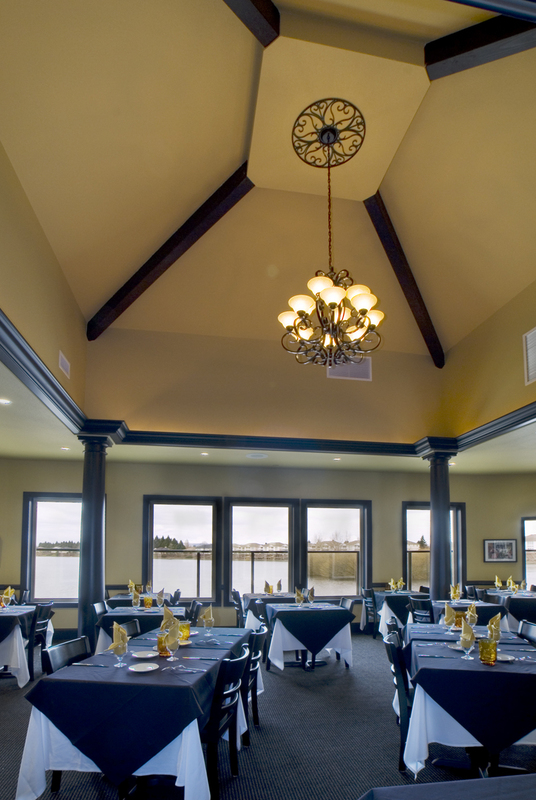 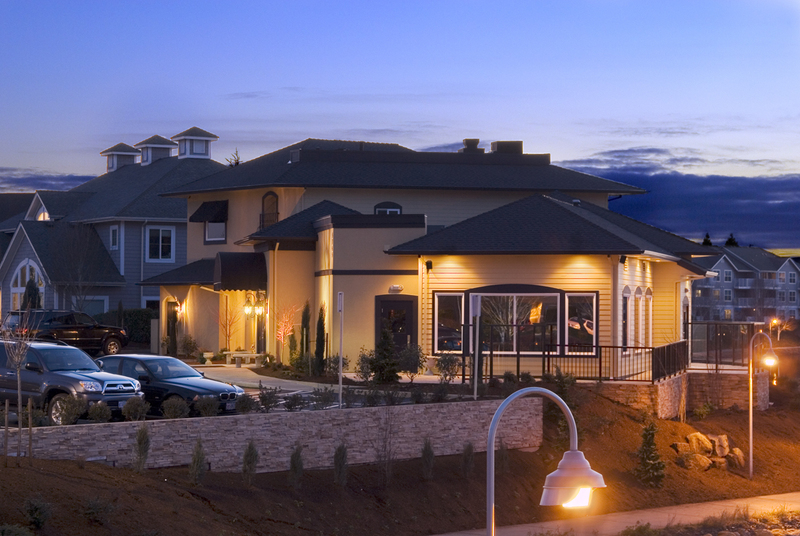 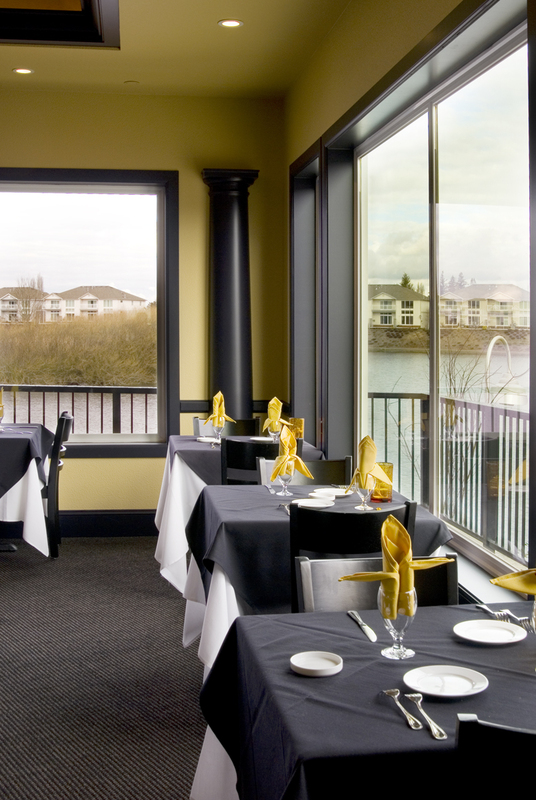 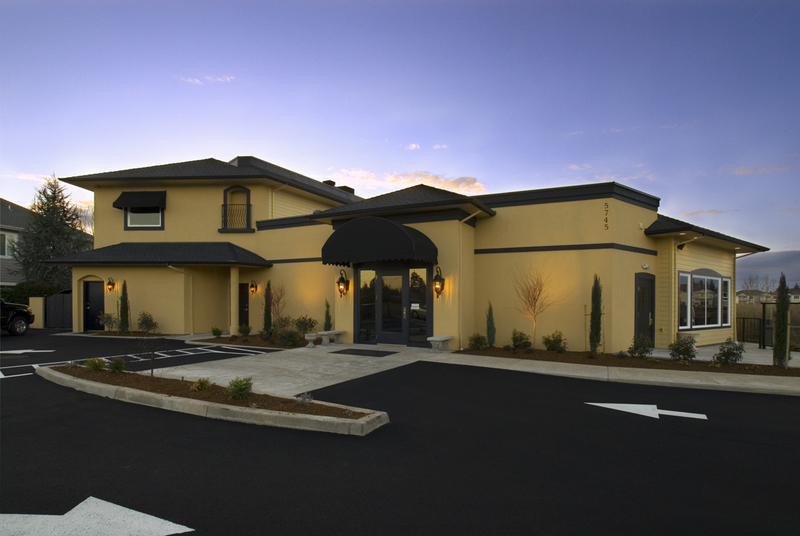 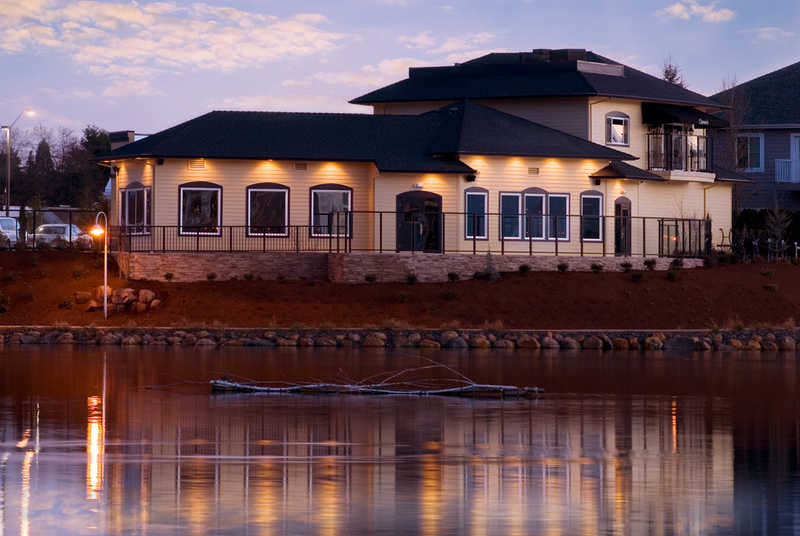 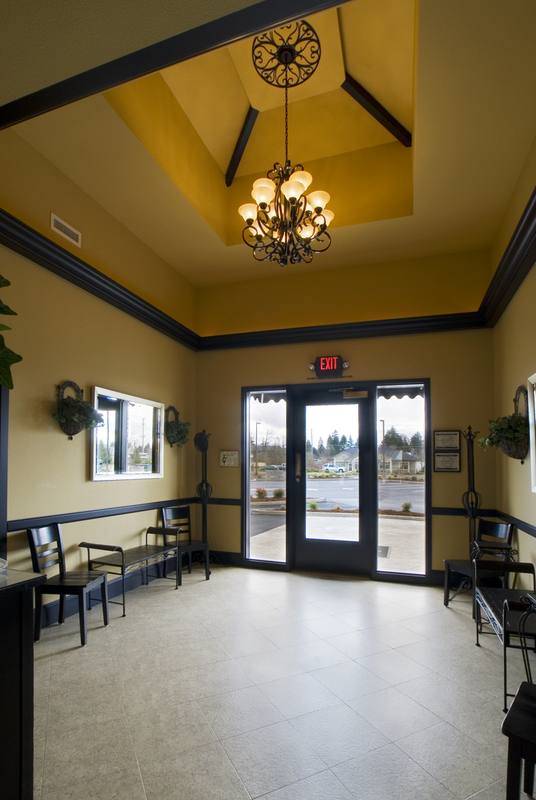 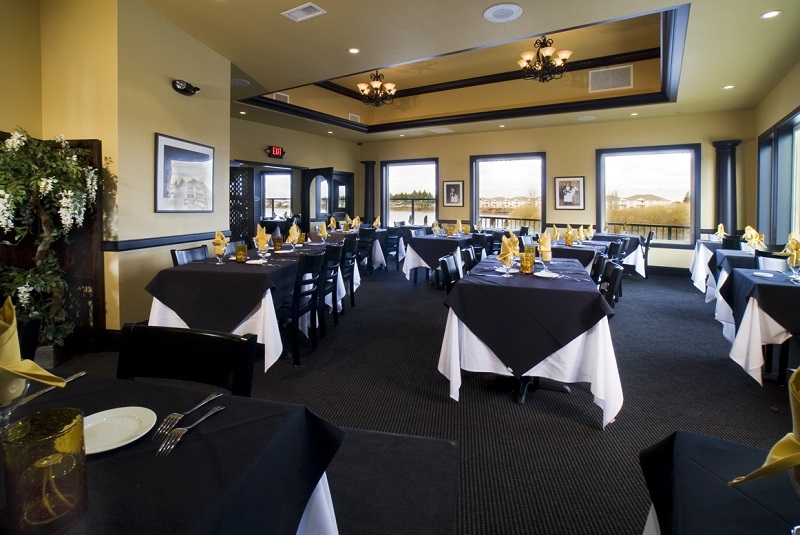 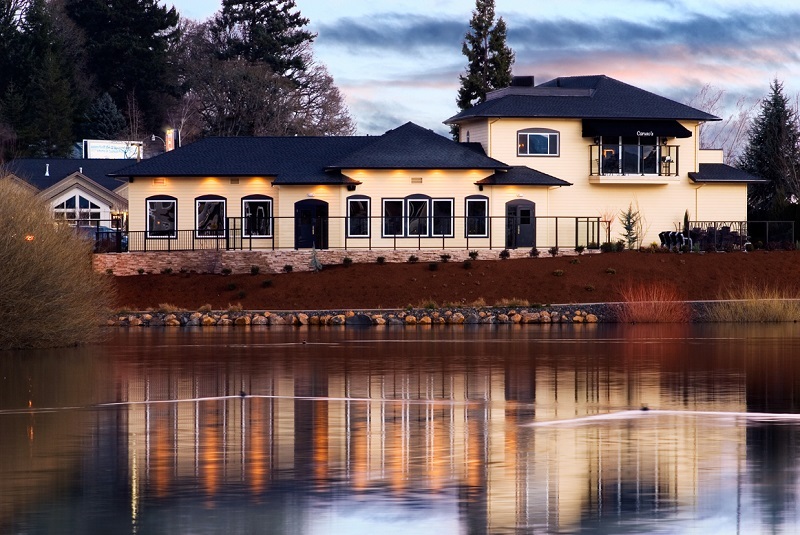 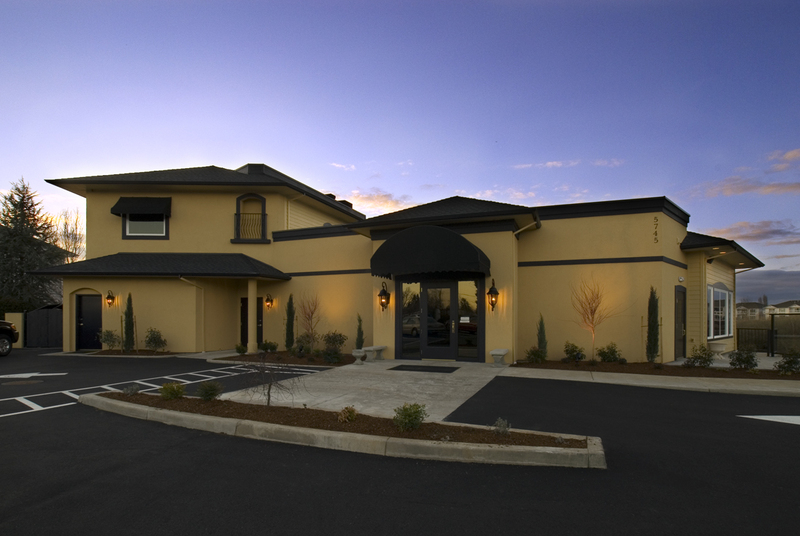 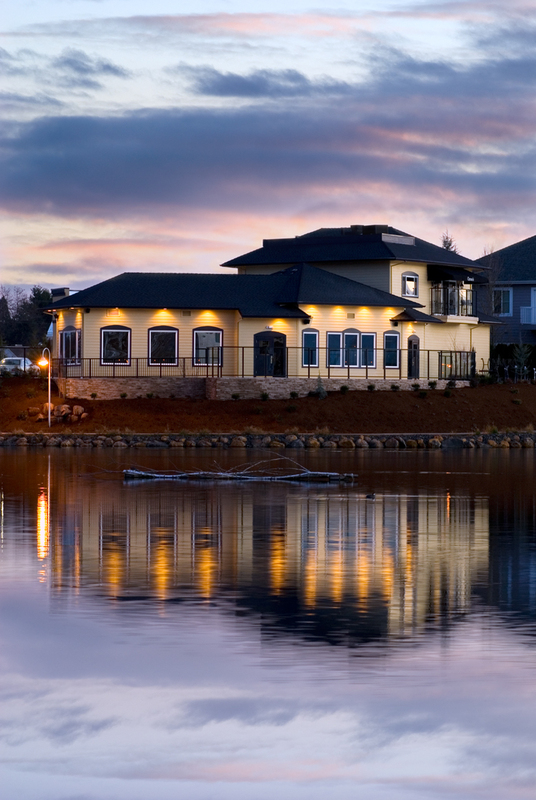 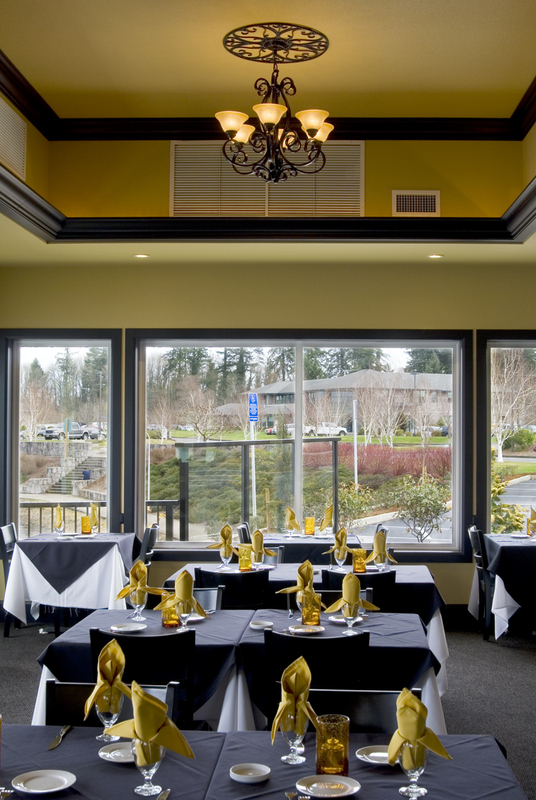 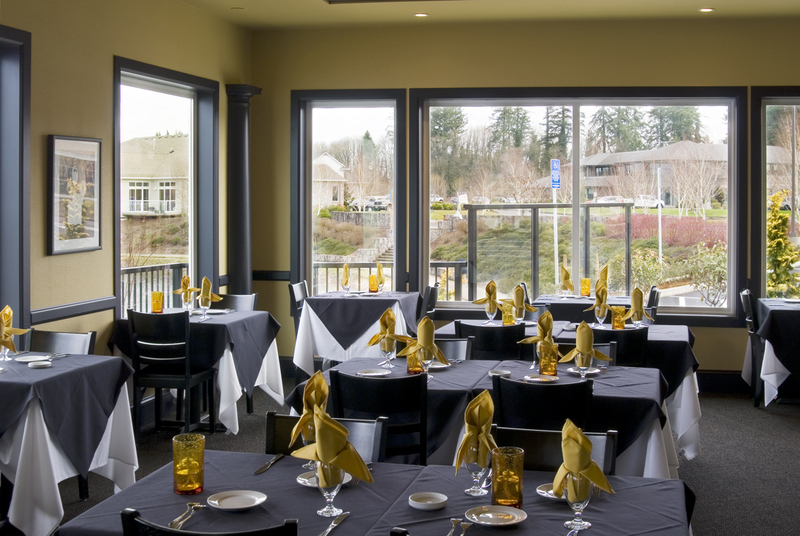 The project was completed in 2007 and the building is located on Inland Shores Way in Keizer, OR. 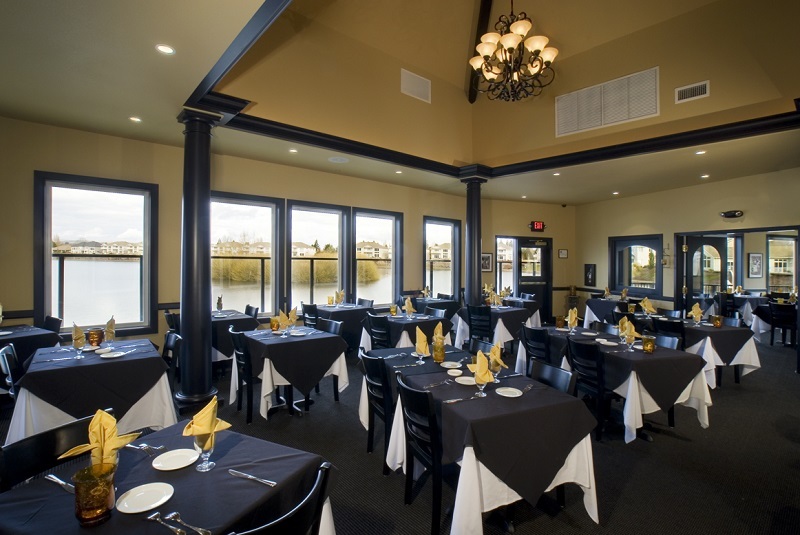 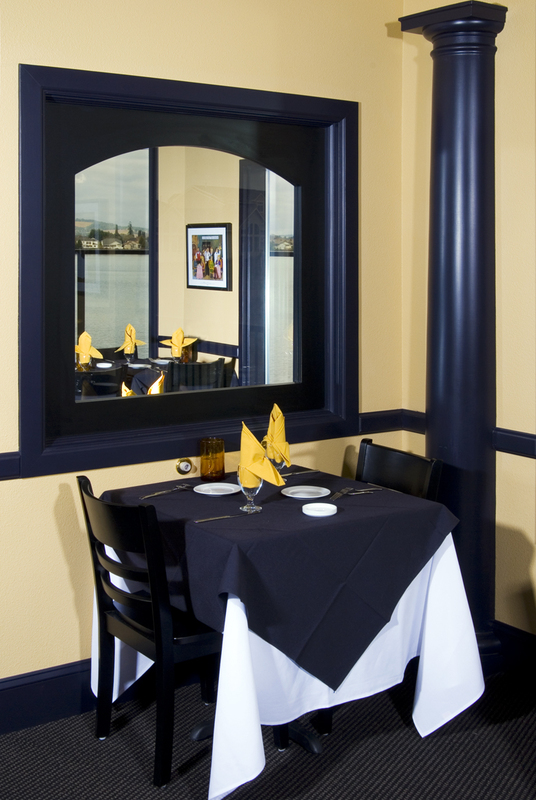 Caruso’s closed in 2013, but the building was recently reopened as Delaney Madison Grill, as a new manager leases the property. 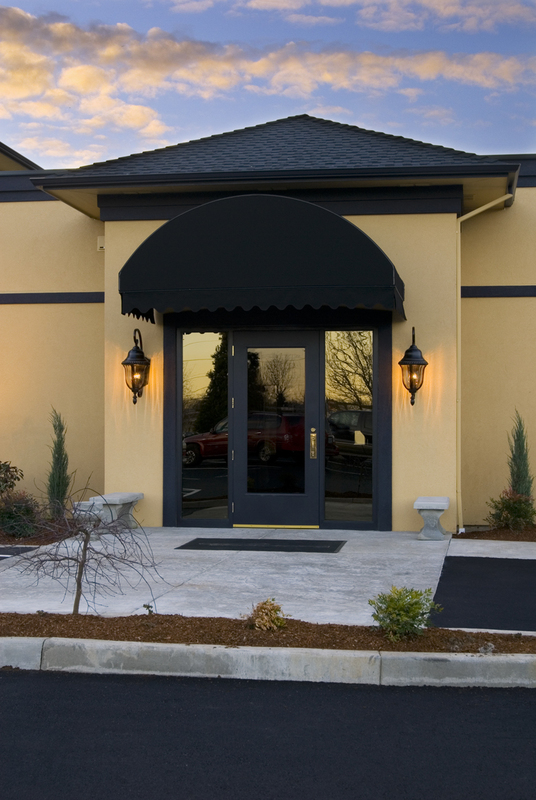 Read more about this new business at the Statesman Journal.